A cultural hub minutes from D.C. 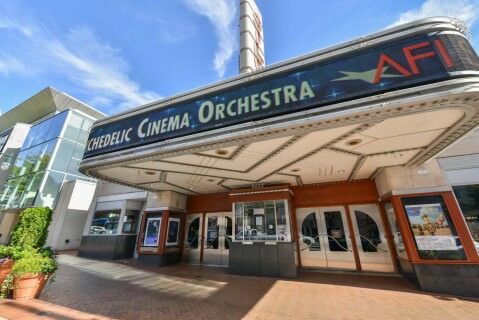 The AFI Silver Spring and Cultural Center is a sophisticated modern venue located in the heart of Downtown Silver Spring. 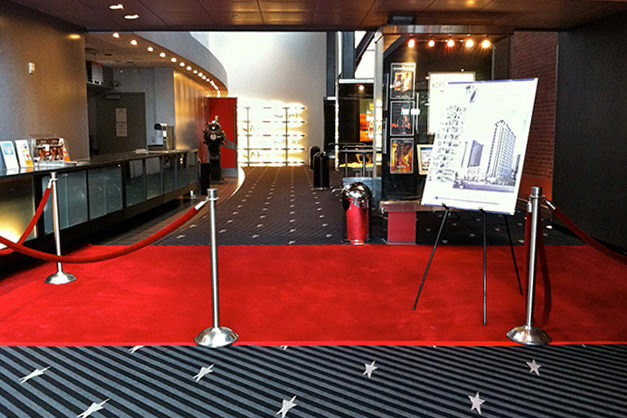 Since its grand reopening in April 2003, AFI Silver Theatre has become a premier venue for gala celebrations and corporate events — combining red carpet elegance with state-of-the-art exhibition technology. Our 5,000 square foot gallery with multimedia display cases is an exceptional setting for cocktail receptions and private parties, while plush seating and grand 40-foot screens take presentations to a new level. 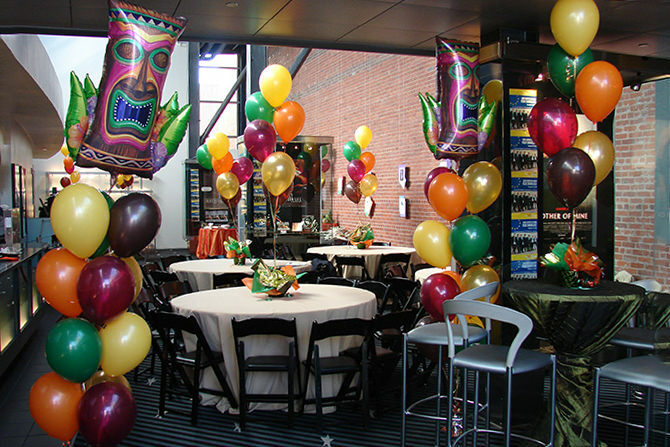 We invite you to explore our private events web page for everything you need to make AFI Silver Theatre home to your next big splash!